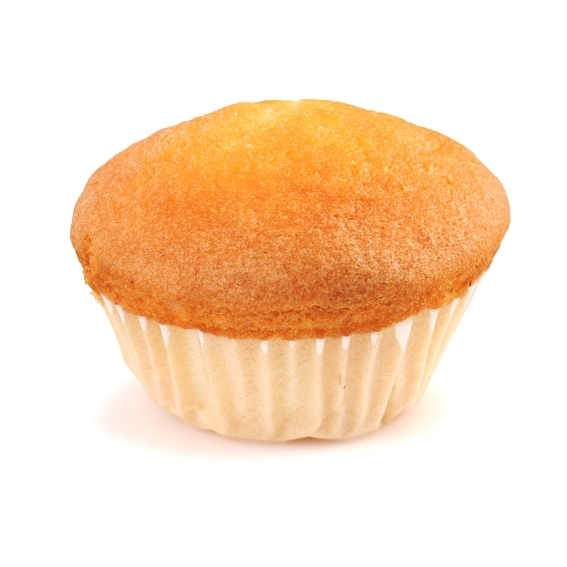 The basic recipe for long lasting muffins and cupcakes, as well as family size pound cakes. Soft texture, with persistent moistness. Long lasting American style muffins with “crown”. 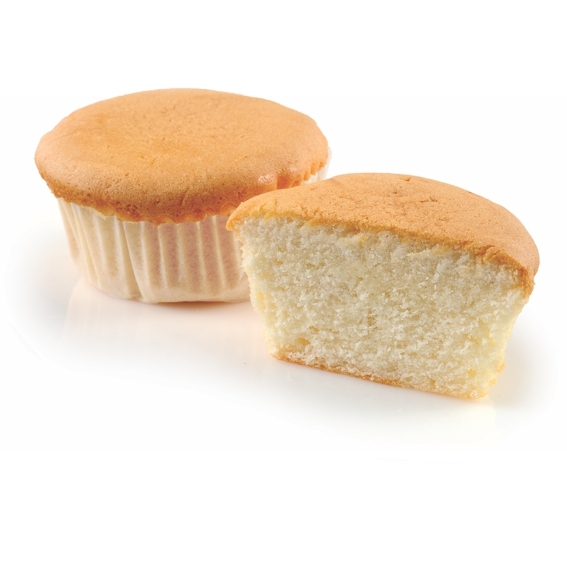 Personal size sponge cupcakes. 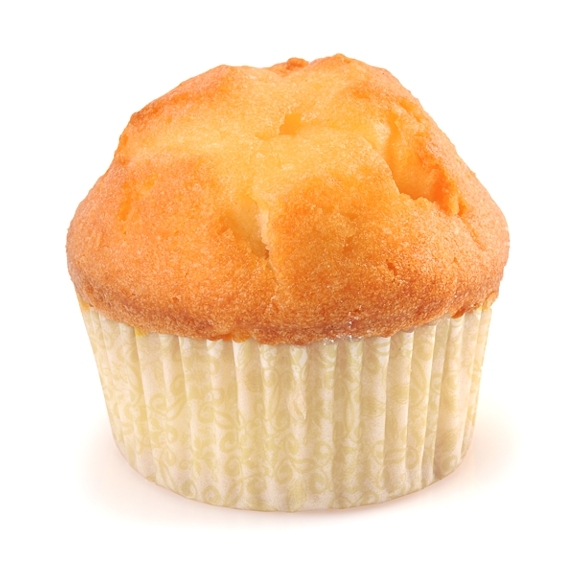 Suitable mainly for custard cake production or as plain fluffy cupcakes. 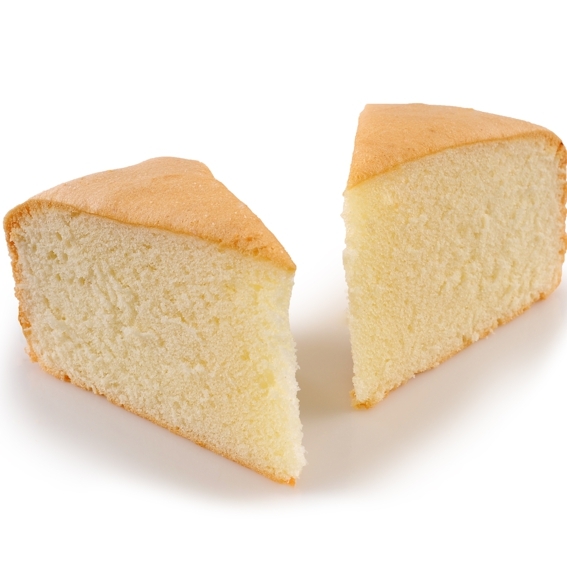 Family size fluffy chiffon cakes. Low fat content. 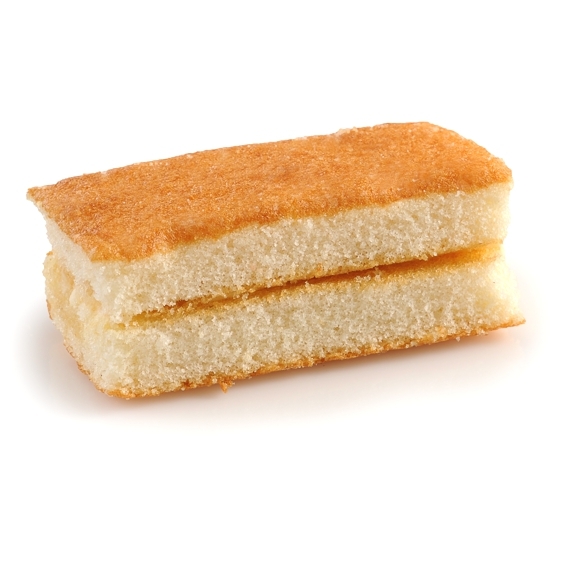 Industrial Layer Cakes with persistent softness and moistness. 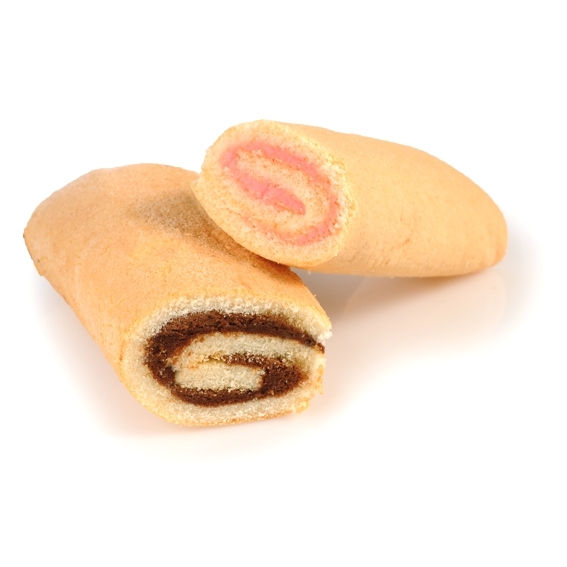 Mini and family Swiss Rolls, with improved folding during industrial production. 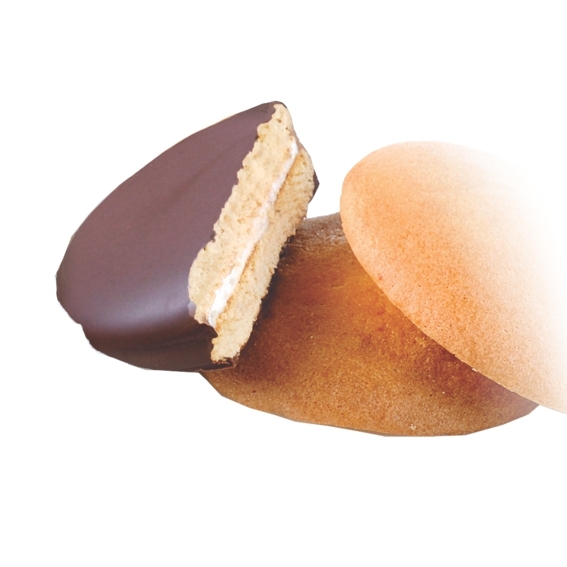 Soft cookies for chocolate coated sandwich cookies with marshmallow filling (Chocopie). 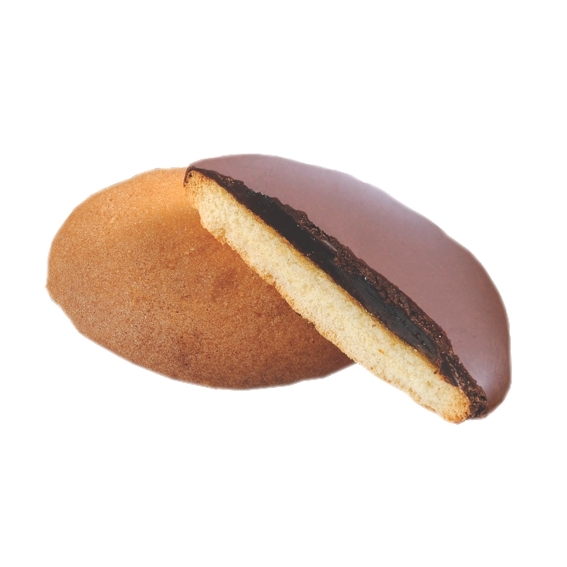 Soft cookies for chocolate semi-coated soft biscuits with jam (Jaffa Cake). 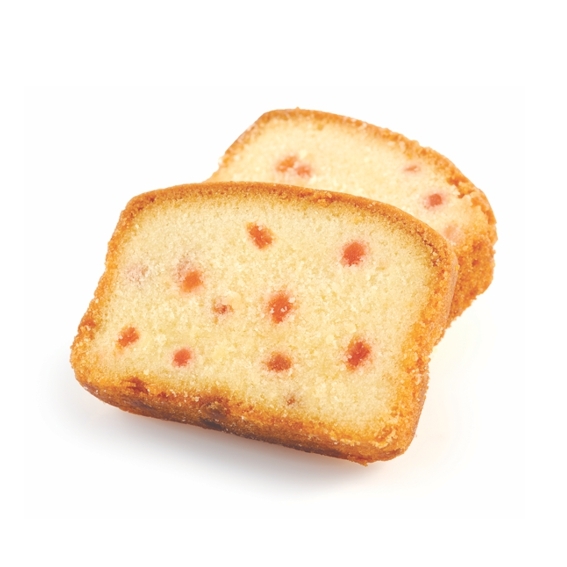 Dense cakes with very fine and uniform texture and flat cake surface. Characterized by clear and smooth cut of the slices.